Chocolate starts as a beautiful yellow and cream-colored blossom, with blushes of pink and magenta. 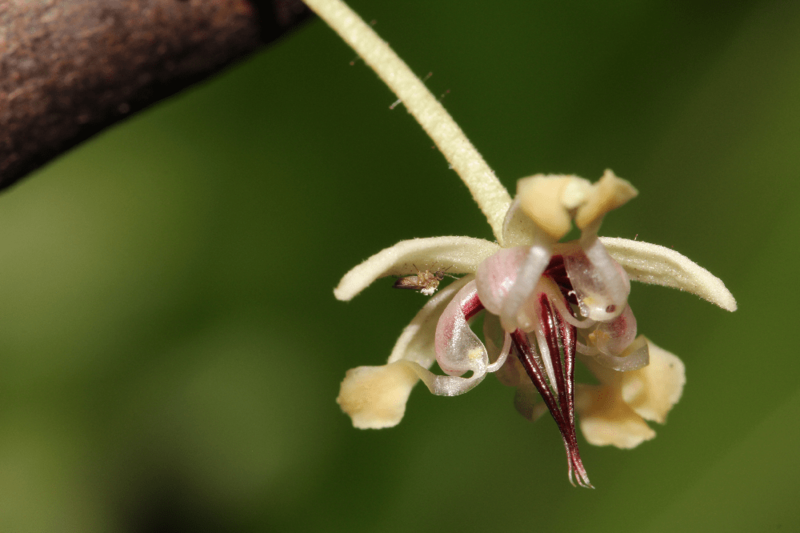 The flowers, sprouting straight from the bark of the cacao tree, are no bigger than a dime—and they’re pollinated by something much smaller: a barely visible fly related to biting no-see-ums, or midges. Samantha Jay Forbes of Australia’s James Cook University spends her time watching and trapping the tiny pollinators, which “look like little snowmen” when loaded with pollen. Each of the pollen grains they carry, she says, may someday become a cacao bean, and eventually chocolate. 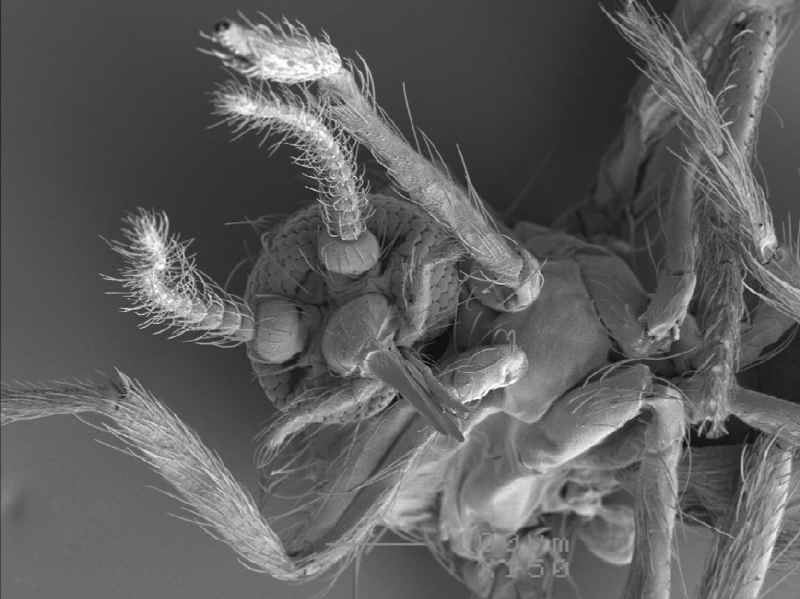 The flies aren’t the only insects to frequent cacao, however. In shade-grown cacao plantations, battalions of army ants patrol the forest, sending birds, insects, and everything else “running for their lives,” says Stacy Philpott, an agroecologist at the University of California, Santa Cruz. Sure, they might scare away some beneficial insects too, but Philpott says their marches primarily target insect pests and herbivores that damage the cacao trees and fruit. In this segment, Ira talks with Forbes and Philpott about the menagerie of insects that thrive on and around cacao trees—and how that biodiversity might foster greater yields, too. Samantha Jay Forbes is a Ph.D. candidate in agriculture and environment at James Cook University in Cairns, Australia. Stacy Philpott is a professor and the Heller Chair in agroecology at the University of California, Santa Cruz. In her book The Secret Life of Flies, Erica McAlister introduces us the fascinating members of the extended fly family.